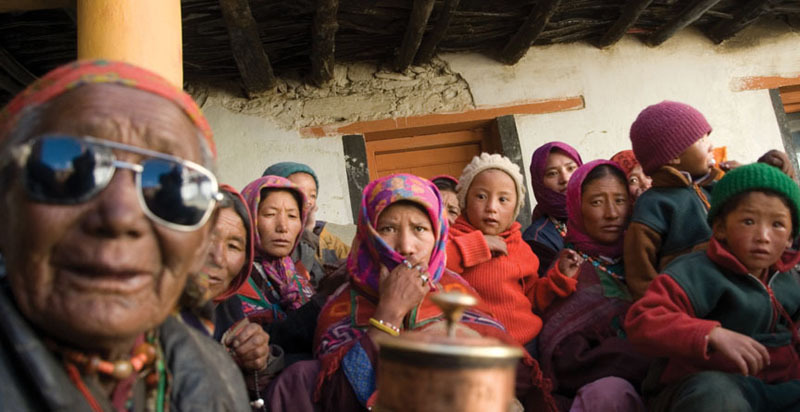 Home / The Nomads of Changthang : Ladakh / The Changpas, like most ancient tribes, are a close knit clan. Description: The Changpas like most ancient tribes are a close knit clan. In summer, they gather together in Korzok for festivals and ceremonies.